The kitchen is the hub of your home. We will work with you to create stylish and functional living spaces matching your budget and requirements. The kitchen is the hub of your home and there is no reason to compromise on style. We will work with you to create stylish and functional living spaces matching your budget and requirements. A good kitchen should enhance your home, reflect your personality and make your daily routine easier. 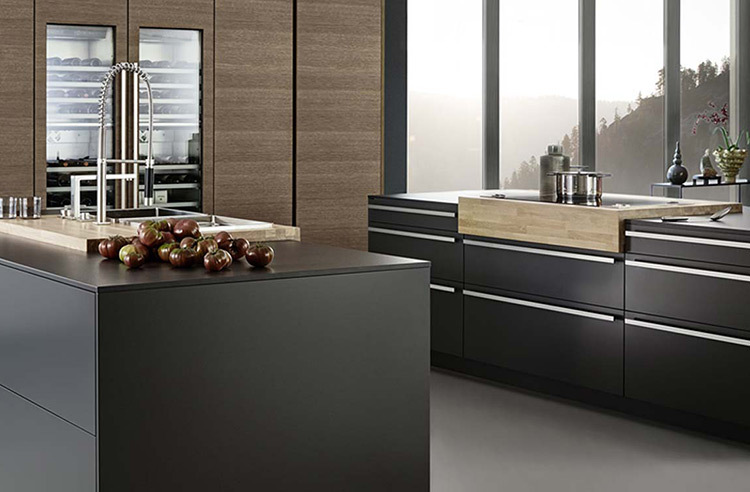 To ensure that your new kitchen delivers satisfaction on every level, we have literally travelled the world to find the very best kitchen manufacturer to fulfil your needs. 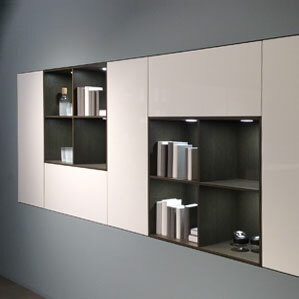 We never lose sight of the fact that the kitchen you're looking for is as individual as you. Markham Webber has considerable experience in dealing with Architects, Interior Designers, Developers and Builders, so we understand your needs and the issues that are important to you. 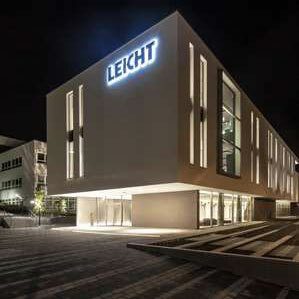 We work with leading German manufacturer, Leicht, who offer a comprehensive range of premium kitchen components. 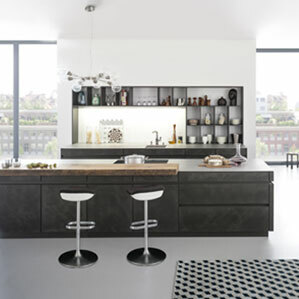 Leicht kitchens combine a sophisticated range of materials and finishes with stylish, contemporary design and outstanding quality, ensuring that will be able to create the kitchen you deserve. We provide a complete kitchen planning, design and installation service that will bring the kitchen of your dreams to reality. The people who will guide you through the design and creation process each have a wealth of industry expertise and product knowledge, so you know you're in safe hands. You'll also receive the same level of expertise and dedication from our team of experienced installers, who will transform your vision into reality. We pride ourselves on delivering a service that is founded on industry-leading products, proven design expertise, genuine value for money and outstanding attention to detail.